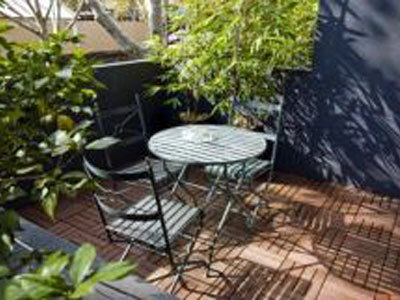 The City Crown Motel is a 3 star hotel located on Crown Street Surry Hills, a couple of blocks from Oxford Street. 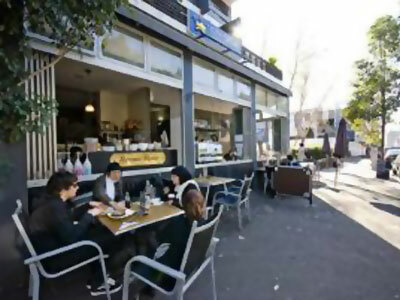 After a comfortable night in the ensuite rooms with ensuite bathroom, air-conditioning and balcony, have breakfast in the hotels popular cafe then walk on down to Sydney's Hyde Park and then into the Sydney central business and shopping districts. 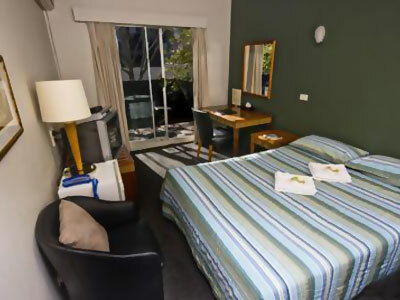 The sites of Sydney await - including the attractions in Darling Harbour - the Sydney Aquarium, Wildlife Park and Maritime Museum. 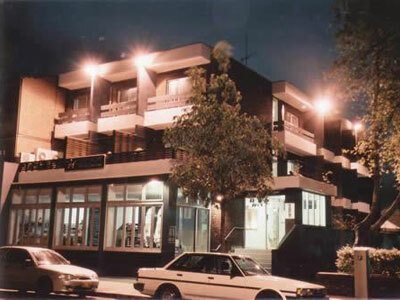 The Australian Museum is at the bottom of Oxford Street and a visit here can be a great way to make the most of the short stay in Australia's most exciting city. 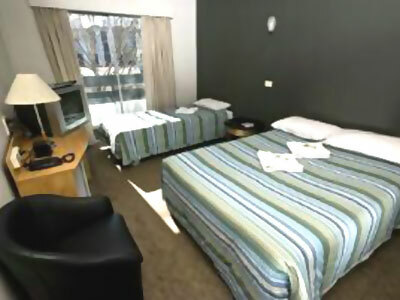 The City Crown Motel does have limited undercover off-street parking however booking parking along with the room reservation is a good idea to avoid disappointment. If you are not bringing your car, private airport transfer buses operate frequently between the airports and city hotels.